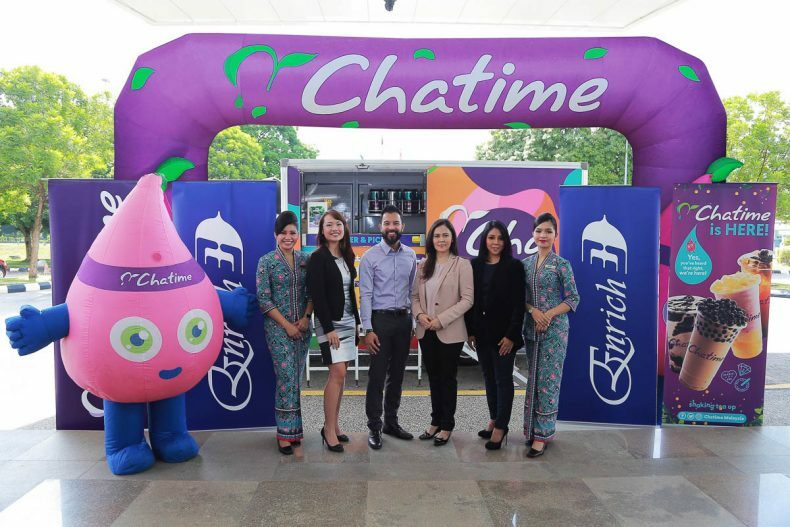 A recent partnership between Malaysia Airlines and Chatime Malaysia offers sweet rewards to Malaysia Airlines’ Enrich members. The collaboration between the airline’s frequent flyer programme and the master franchisor of global bubble tea brand is a milestone for Chatime. Enrich members in Malaysia will have access to exclusive offers throughout the year. Until 31st March 2019, Enrich members can enjoy a complimentary upsize (small to regular) on all Chatime drinks at participating outlets. Members will have to present their Enrich physical or digital card upon purchase to enjoy the offer. 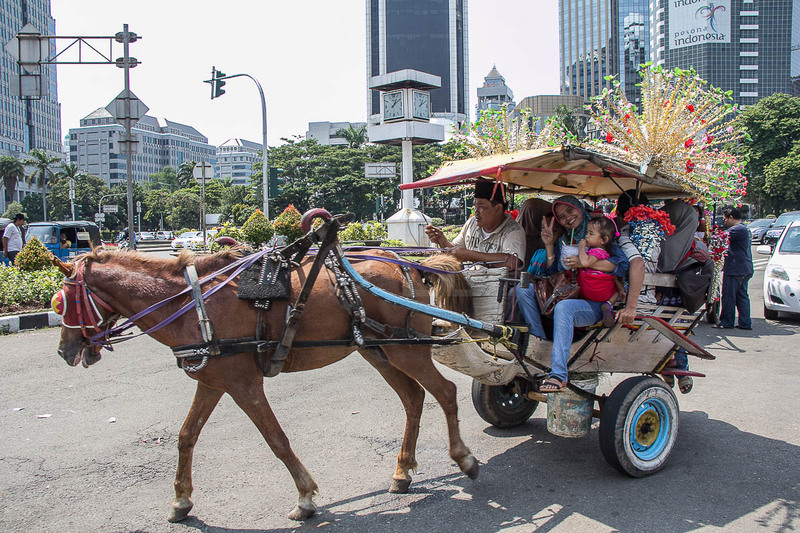 For more information or to sign up as an Enrich member, visit malaysiaairlines.com/Enrich. Already a member but want an Enrich digital card? You can download it from the Malaysia Airlines mobile app on App Store or Google Play Store. Check out the Chatime drinks menu at chatimemalaysia.com.